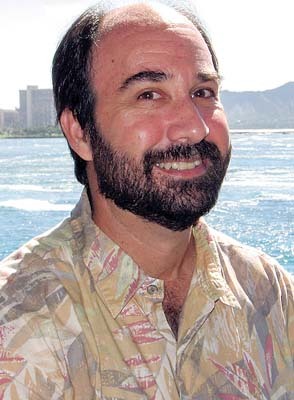 Bob Richmond, Ph.D., research professor and director of Kewalo Marine Laboratory at the University of Hawaii at Manoa, will present a free talk titled “Dr. Dolittle Meets CSI on the Coral Reefs of Maui” from 5:30 to 7:30 p.m. Wednesday during the Maui Nui Marine Resource Council’s meeting in the Pacific Whale Foundation’s classrooms at the Maui Harbor Shops, 300 Maalaea Road in Maalaea. Richmond’s talk will explain how his team is using diagnostics and forensics to identify causes of stress to Maui’s reefs at Olowalu, Waihikuli and Honokowai, along with ways to enhance the reef’s resistance to these stressors. Richmond’s childhood fascination with Dr. Dolittle helped inspire his approach to studying reefs by “listening” to coral reefs and other reef creatures through the use of ecological indicators and molecular biomarkers. “Maui has some of the most well-developed coral reefs in the main Hawaiian Islands, but these have been negatively affected by local and global stressors including land-based sources of pollution and sedimentation from watershed discharges, overfishing and bleaching due to climate change,” said Richmond. “Our research blends traditional ecological knowledge with ecology and molecular biology to both diagnose and treat the causes of coral reef decline,” he noted. “Our approach can best be described as Dr. Dolittle meets CSI (crime scene investigations) on coral reefs and uses a combination of diagnostics and forensics. “The results of our reef studies on reefs at Waihikuli, Honokowai and Olowalu will be presented and ideas for helping these reefs recover will be discussed,” he said. Richmond is the chair of the Maui Coral Reef Recovery Team, a group of Hawaii’s most recognized coral reef scientists, resource managers, fishers, cultural advisers and community members. He has spent the majority of his professional career studying coral reefs in Micronesia, Hawaii, Japan, Central America, the Galapagos Islands and the Caribbean. His research interests are in the area of marine conservation biology, with a focus on coral reefs. His research programs include studies of coral reproductive biology, ecotoxicology, coral reef ecology, the impacts of climate change and bridging sound science to policy development and implementation. Maui Nui Marine Resource Council is funding Dr. Richmond’s studies of corals in Olowalu and Maalaea. 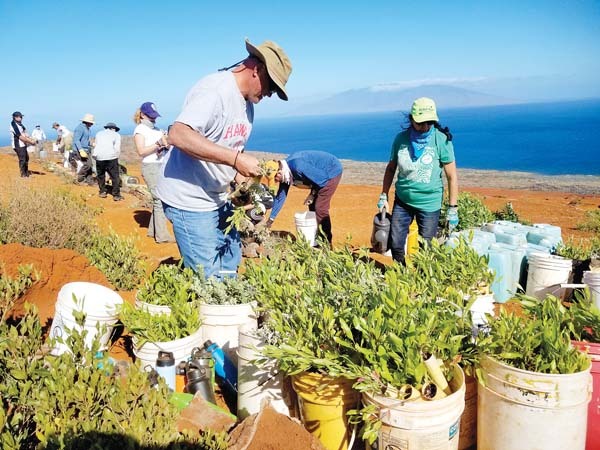 A nonprofit organization founded in 2007, the council is working for clean ocean water, healthy coral reefs and an abundance of native fish for the islands of Maui County. To learn more, visit www.mauireefs.org.